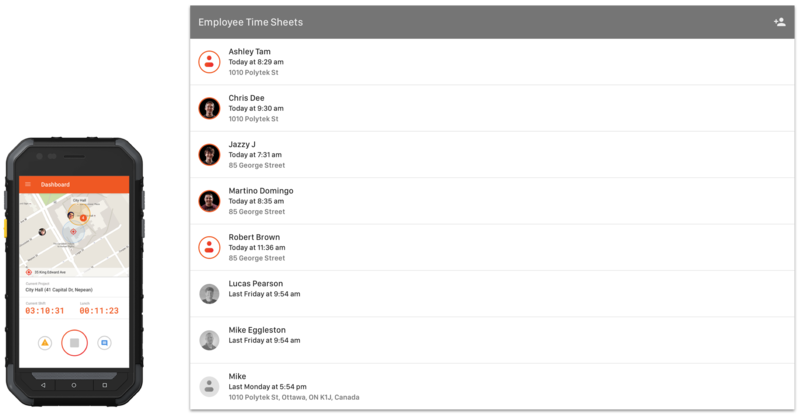 Instant access to who's on the clock and where you can find them saves everyone time, money, and frustration. 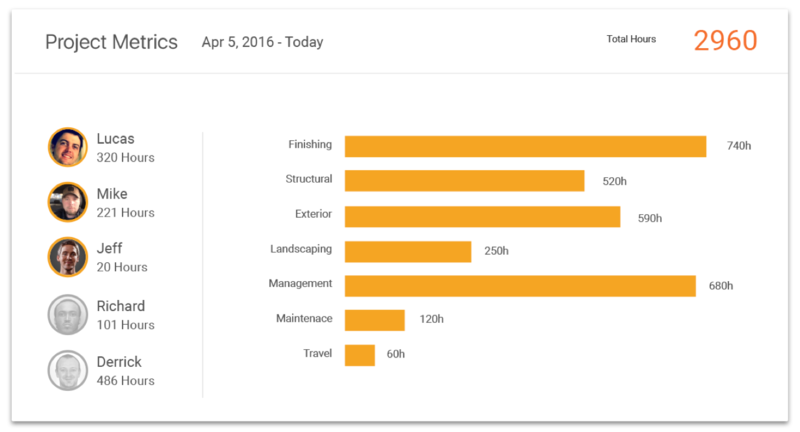 Projects provide a breakdown of the total time spent by employee and by tasks. You get instant insight to maximize profitability. Understanding the stories of your project from start to finish is critical. 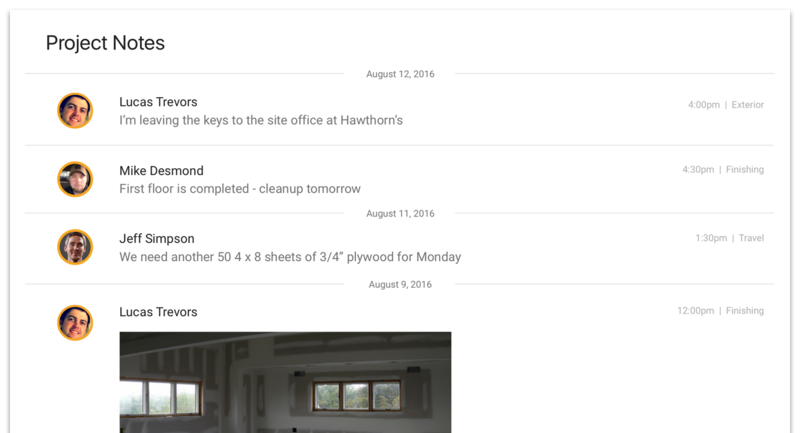 With Punchtime, work notes are collected and displayed on their related projects. With pay-period information at your fingertips, payroll is a breeze. Punchtime connects directly to existing accounting systems and eliminates work and calculations from the process.